Luxury Gym Equipment! 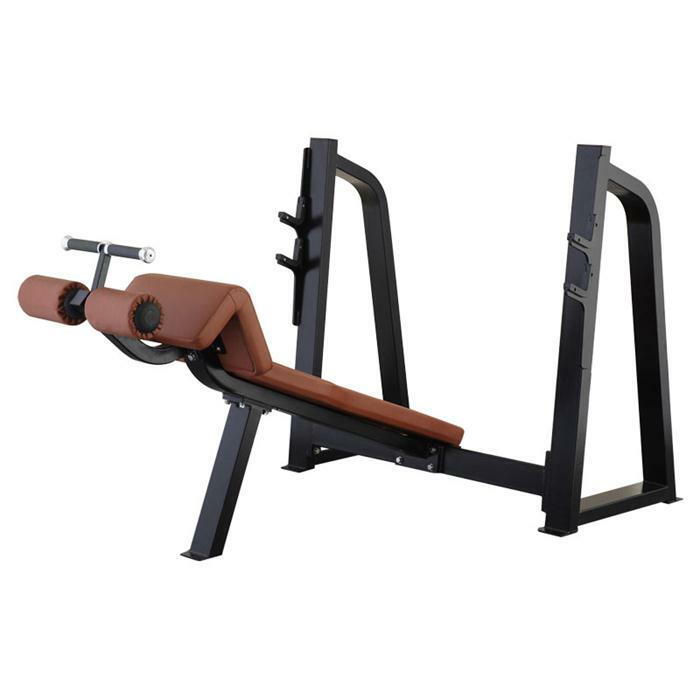 The optimal design of the Discovery Series Strength Machine Olympic Decline Bench Press provides correct user positioning for a wide variety of users.This Gym Decline Bench Press is strong and durable with three layers matte coating and full steel cover. The weight storage horn design accommodates all Olympic and Bumper style plates without overlap allowing for quick and easy access. Looking for ideal Luxury Gym Equipment Manufacturer & supplier ? We have a wide selection at great prices to help you get creative. All the Gym Bench Press are quality guaranteed. We are China Origin Factory of Decline Bench Press. If you have any question, please feel free to contact us.